Kagan Charitable Foundation funds professional development proven to actively engage students through interactive teaching strategies. Please carefully read the guidelines below before submitting an application. After receiving your application, Kagan Charitable Foundation may contact you for further information. 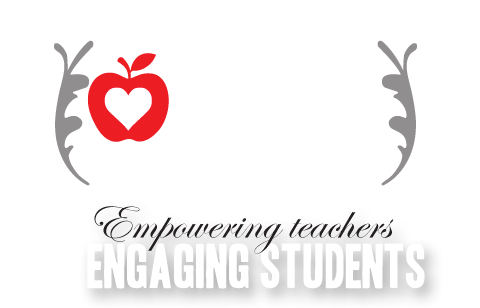 Our mission is to empower teachers with more engaging teaching strategies. Greater student engagement translates to higher student motivation, greater learning, and greater school success, especially for disadvantaged students who often struggle when teachers use traditional teaching methods. Teachers need solutions to engage all students. Our mission is to invest in teachers’ professional development to make a profound, positive impact on the educational experience of the students they serve. K-12 educators at public, private and parochial schools are eligible to apply. Teachers. 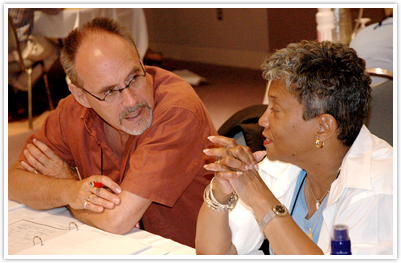 Individual teachers may apply to attend professional development. Schools. A single school site may apply to send teachers to attend professional development, or to bring professional development or coaching to their schools. School Districts. A school district may apply for professional development available to teachers within their school district. Grants vary in size depending on the type of applicant and scale of professional development requested. Complete and submit the online Kagan Charitable Foundation Grant Application form. Not presently accepting district applications. Cost sharing or matching is not required, but may be viewed favorably by the Review Board. Applications are reviewed by Kagan Charitable Foundation’s Review Board. Grants are awarded based on available funding, how well the professional development opportunity meets the established criteria, applicant’s need, and perceived impact of the professional development opportunity. Grant awards are announced May 15 each year. Within 30 days of the completion of training funded by grant proceeds, grantee is required to submit to the Kagan Charitable Foundation required items and a final report. Requirements include receipts for expenses, a short video, photograph, and a grant report. Report includes the specifics of the training, key learnings, impact on teacher and students, and the current status of the program for ongoing trainings. The Foundation retains the right to suspend or cancel the remaining portion of the grant should the Board feel that the Grantee has failed to perform as committed.